Total Space: 33,191 sq. 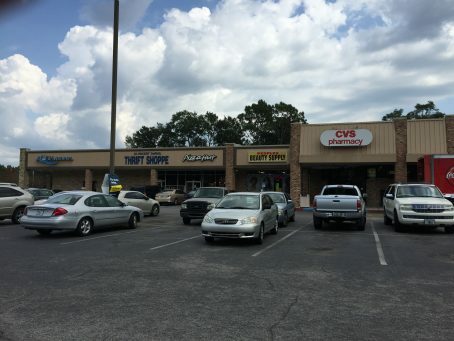 ft.
Property is located 1 mile from Pensacola International Airport and only 1/4 mile from Interstate I-110 which provides easy access North/South for the Pensacola Area. 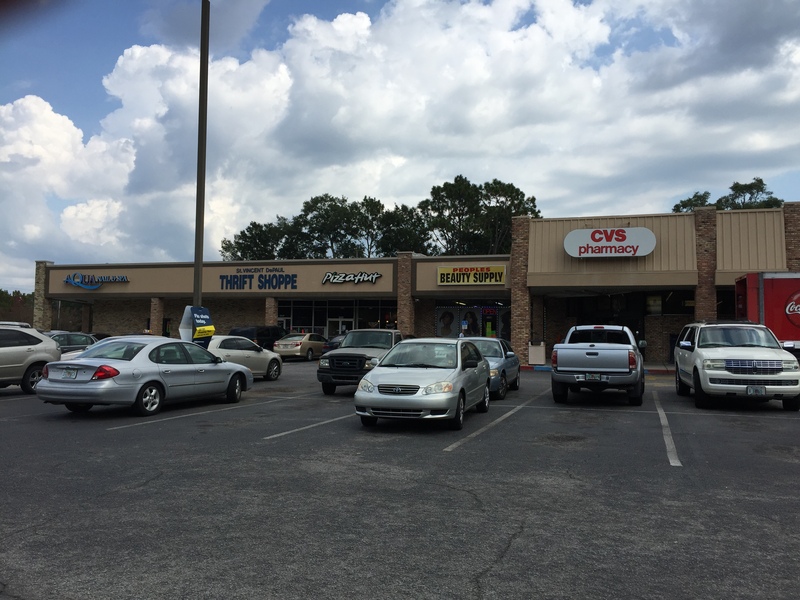 The former Thrift Shop Retail Space is 2,000 SF Retail Space is the only available space in this CVS anchored shopping center. 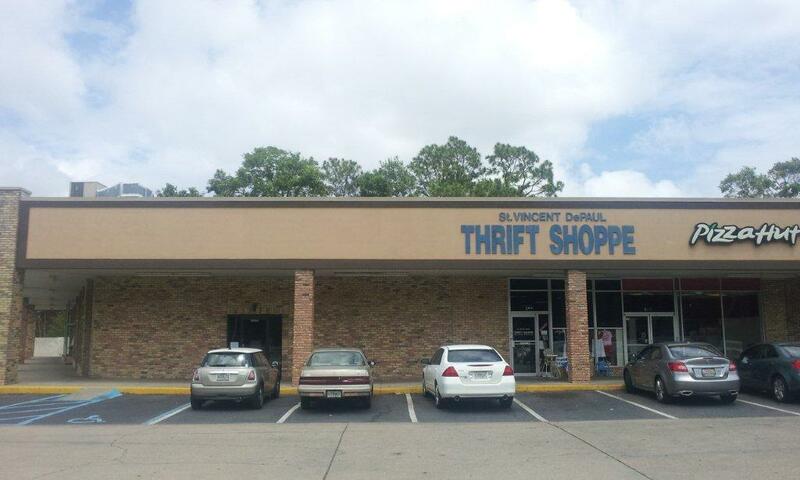 Located at the corner of 9th and E Fairfield which boasts 35,000 cars daily. 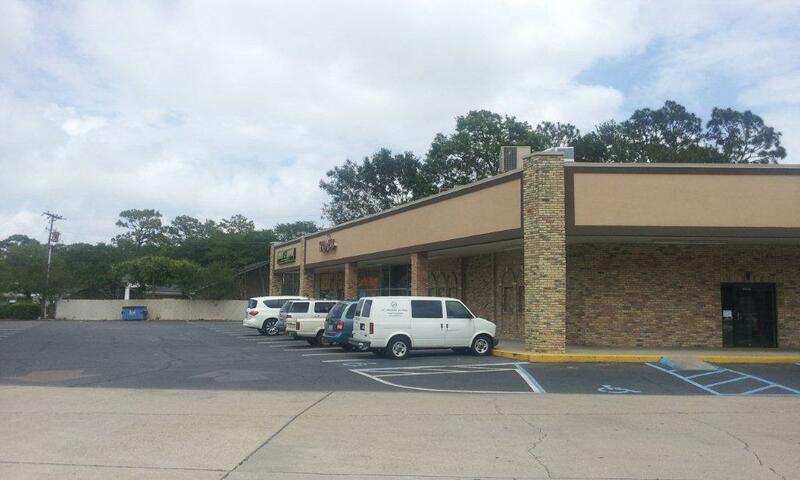 Location is convenient to Pensacola International Airport, Pensacola State College and Interstate I-110. 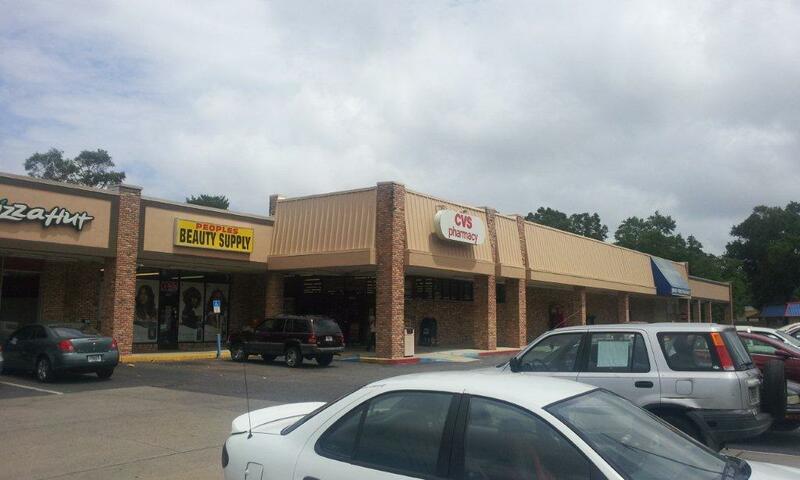 Other tenants include CVS Pharmacy, Aqua Nails, Best Barber Academy, Pizza Hut & Mattress Clearance USA.